Blackcurrant Millions from IVG was a massive hit but those whom do not want any coolant in their juice demanded a pure version. 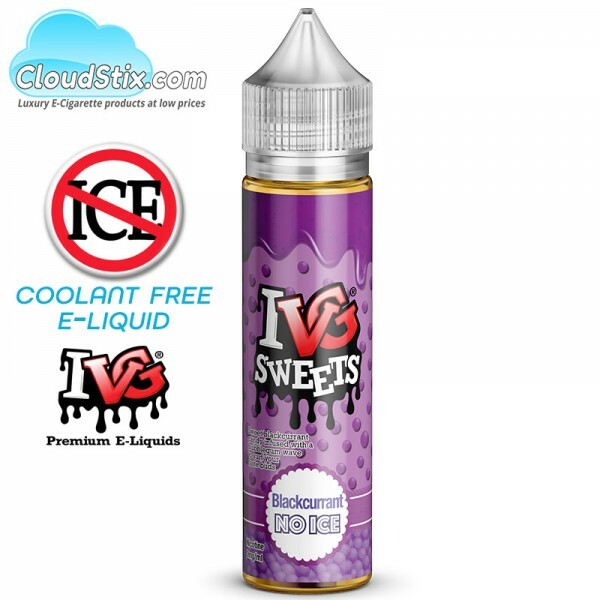 Step forward Blackcurrant No Ice, IVG Blackcurrant no ice e liquid delivers on flavour and has ZERO coolant in the juice. IVG Bubblegum No Ice 60ml Bubblegum Millions from IVG was a massive hit but those whom do not wan.. 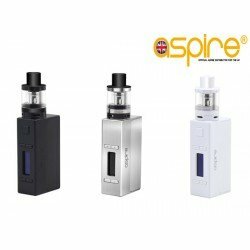 Aspire Cleito CoilsThe brand new coils for the Aspire Cleito Grab x5 Cleito atomizers for t.. 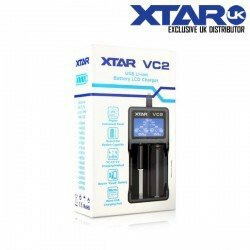 Aspire EVO 75 Kit ALL COLOUR OPTIONS ARE IN STOCK AND READY TO SHIP.The EVO75 Kit is ..
XTAR VC2 ChargerThe XTAR VC2 charger is the world’s first lithium-ion battery charger that featu.. Aspire Feedlink Squonker KitFINAL DISCOUNTS NOW ACTIVE - HURRYAspire have launched thei..
IVG Apple Berry CrumbleRight here you have by far one of the best dessert flavours on the market..
IVG Blackcurrant MillionsBubblegum Millions from IVG was supposed to be a one hit wonder but my ..